The following are detailed specifications about the 62-Inch Minka Aire Artemis XL5 Liquid Nickel LED Ceiling Fan with Light. 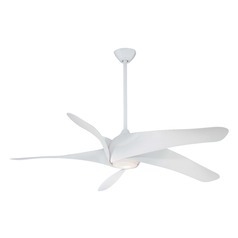 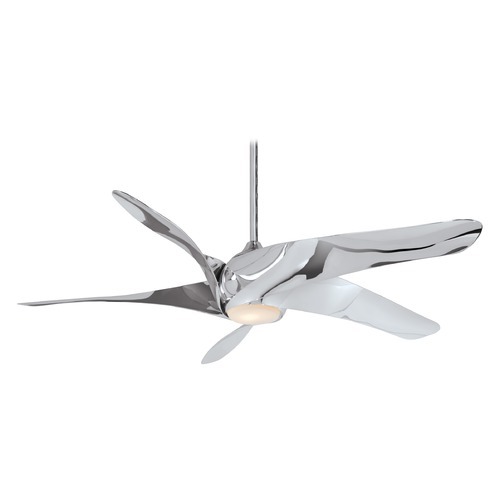 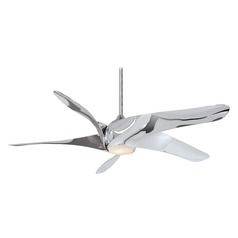 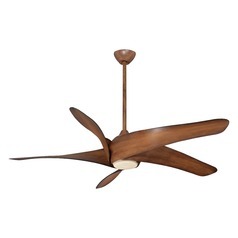 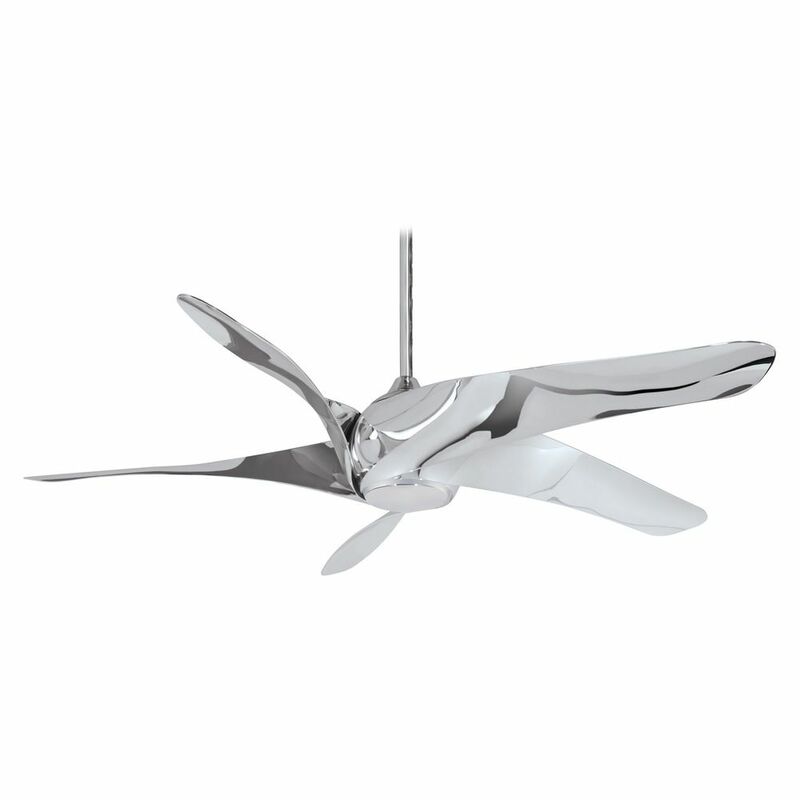 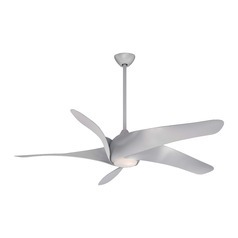 This 62-Inch Minka Aire Artemis XL5 Liquid Nickel LED Ceiling Fan with Light is part of the Artemis XL5 Collection from Minka Aire. 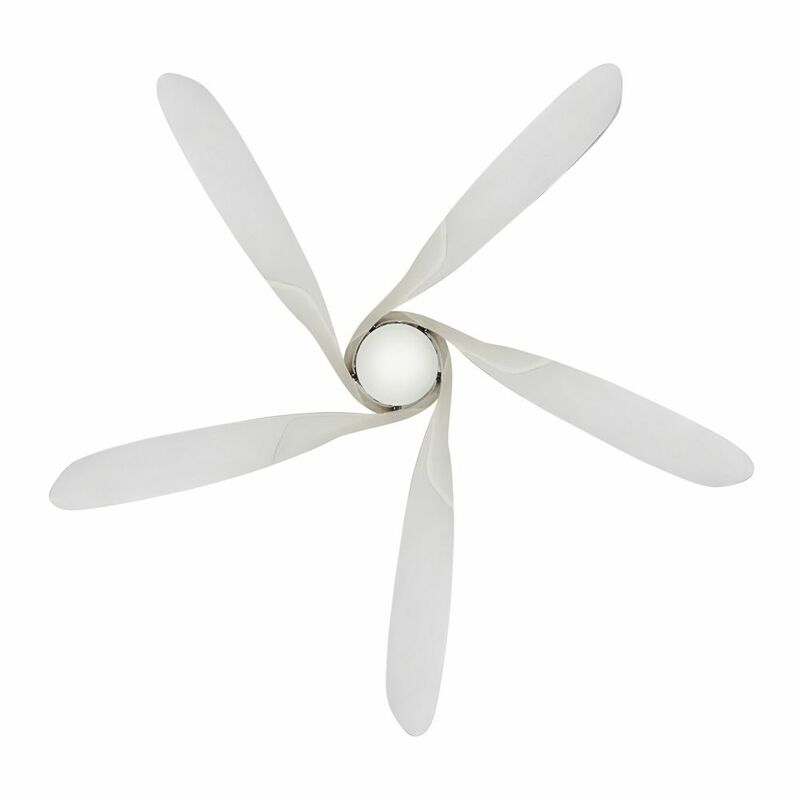 The following items are also part of the Artemis XL5 Collection.